At So Special Events we plan elegant and sophisticated weddings for an international clientele. Based in the French capital, we plan weddings in Paris and its region and in Provence. Our goal is to create memorable moments in a unique and elegant atmosphere. 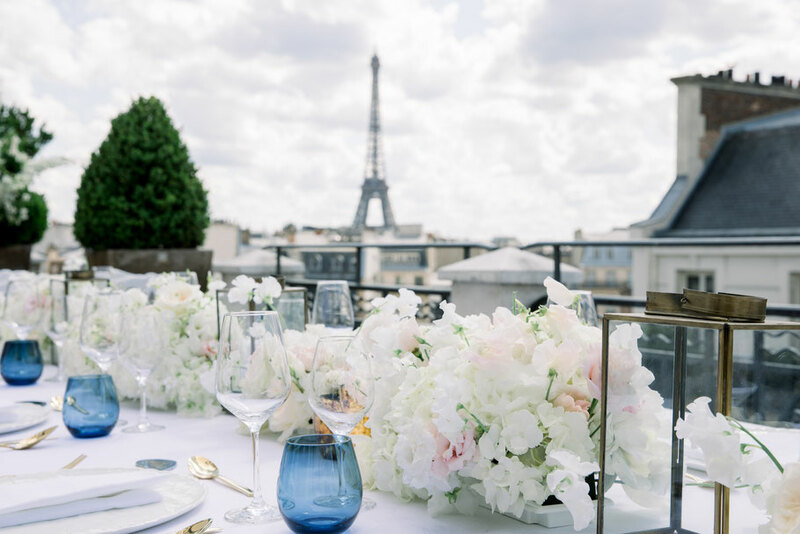 Whether it’s a romantic wedding in a French castle, a glamourous ceremony on the terrace overlooking Paris or an open-air wedding in Provençal mansion – tell us everything about your desires and we will help you to organize your perfect wedding in France. We don’t offer packages - all our weddings are tailor-made to suit each individual couple’s requirements and wishes. For those our couples who prefer to have an intimate ceremony, we offer a bespoke service aiming to provide a unique romantic experience in Paris. Based on your preferences, we will design an exclusive tailor-made offer to fit your needs perfectly. We will help you to find a perfect location for your dream wedding in France. Want to start planning your wedding reception in France right now? 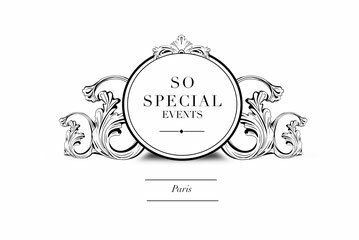 Feel free to contact us using the form below or directly at katerina@sospecialevents.com Talk to you soon!  Let's talk about your wedding in France!